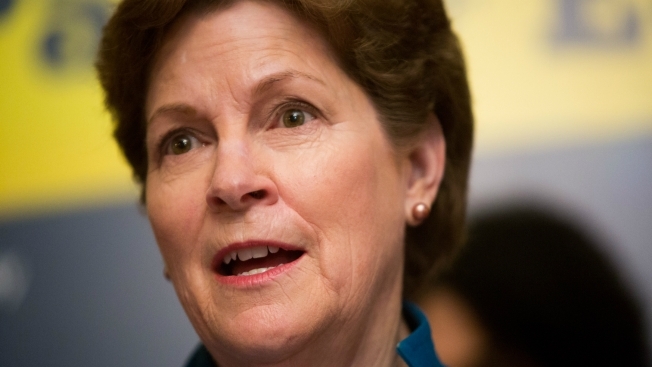 Democratic U.S. Sen. Jeanne Shaheen is seeking more transparency on federal animal research spending. Shaheen is the co-author of a letter to the Government Accountability Office requesting an investigation into public reporting of animal testing. She's joined by New Jersey Sen. Cory Booker and Massachusetts Sen. Elizabeth Warren, both Democrats. The nonprofit White Coat Waste Project is behind the push for more transparency of the use of dogs in government experiments. A November report by the group says at least 1,100 dogs were used in government testing last year. The report says agencies including the Department of Defense and National Institutes of Health use dogs in laboratory research.